Kyle's Auto & Jeep Service is a full service auto repair facility. 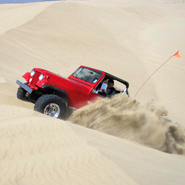 We work on all domestic vehicles, 4WD's and specialize in 1941 to present Jeeps. 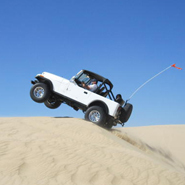 We offer a wide range of services from performance accessories to lift kits to restoration and customization of Jeeps. Ask us about our engine program, were you can get a 4.0 engine overhauled to a stroked 4.5 engine that dyno's out at 340 horse power and 348 FPT and is SMOG LEGAL! 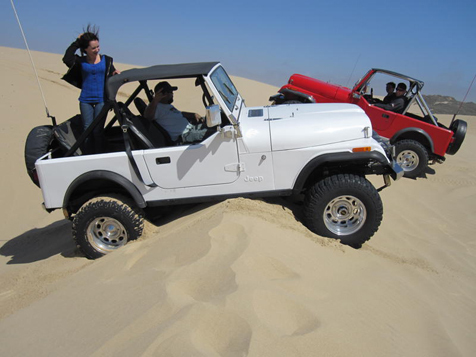 Kyle's Auto & Jeep Service was founded in September of 1966, specializing in Jeeps and off road vehicles. The founder of the company started racing in the sand drag circuit in the late 60's and 70's. Where he won many State and National titles, in which he captured, the title of having the world's fastest four wheel drive Jeep-sand dragster. 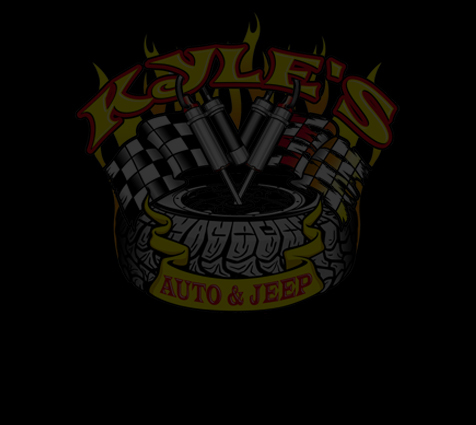 Kyle's Auto & Jeep Service is still owned and operated by the Kyle Family. Click here for Terms & Conditions, Privacy Pollicy and Return Policy. Shipping to be determined at time of order. Copyright© 2010 Kyle's Auto and Jeep Service, All Rights Reserved. All Jeep&r; related names used on our sites are registered trademarks of Chrysler LLC. All images and logos in this website remain the property of their respective owners. Site created by: Beyond the Box Design LLC.